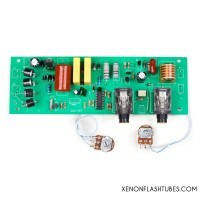 High-power AC 220v Mains repeating Xenon strobe controller board. 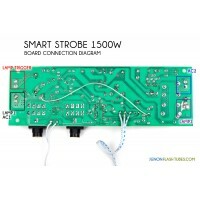 Ideal for stage-strobe, lighting shows, nano-ink sintering, pulsed-germicidal lamps. 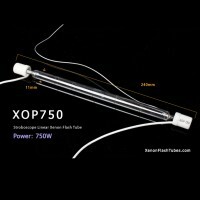 Designed for XOP-series lamps. 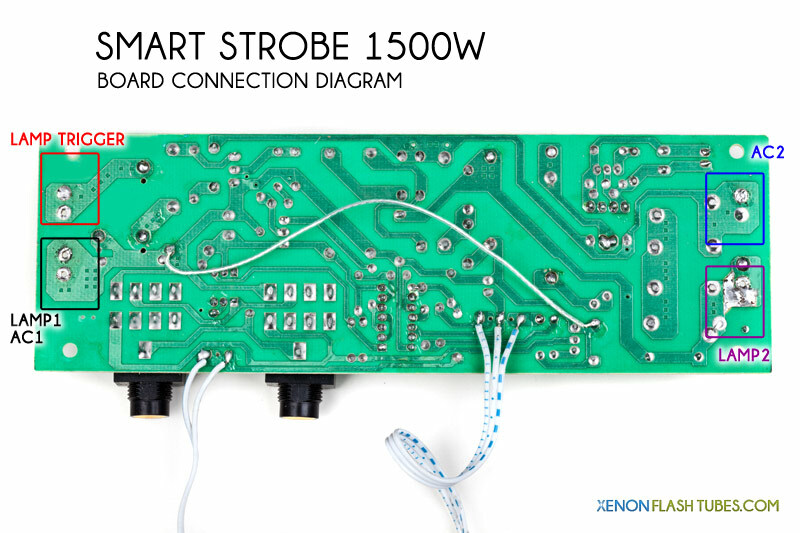 The Smart-Strobe series offers a reliable and inexpensive setup for direct-AC powered repeating Xenon strobes. 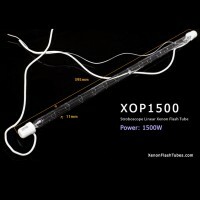 Specifically designed, and recommended use with XOP-series Flash lamps. 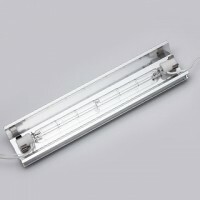 The innovative technology on this unit allows both variable flash rate, and Variable Flash Brightness (intensity). Additionally, a Sync. 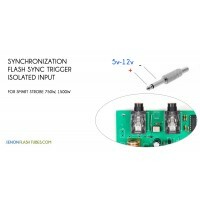 trigger input port make it possible to interface and integrate with virtually any controller. 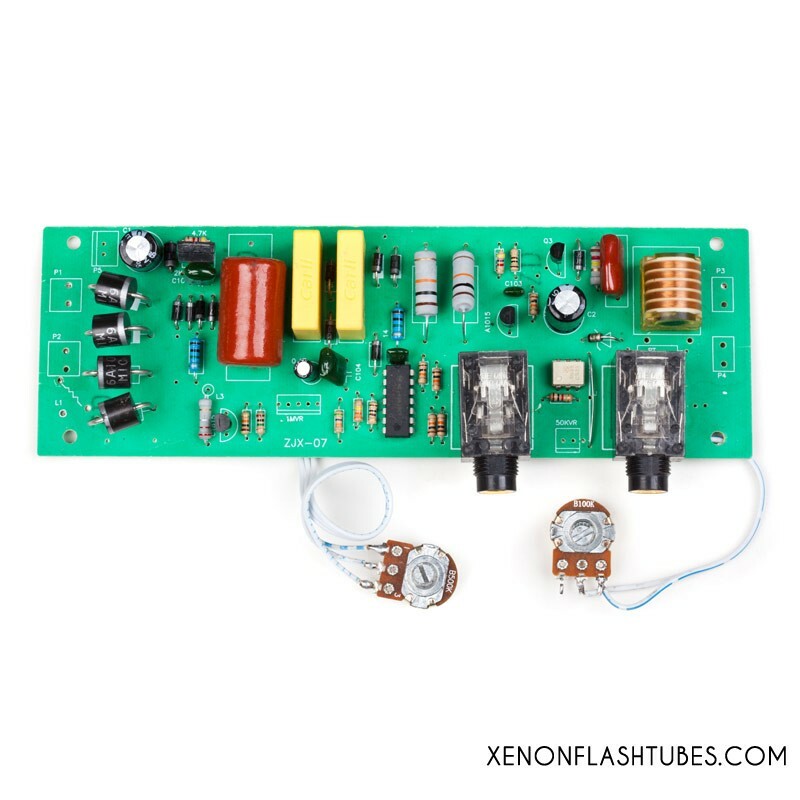 A capacitor-LESS design powers the flash tube lamp directly from high power mains voltage, allowing a light weight module, and low-cost, high-power device. It requires NO other external parts (except the lamp of course). 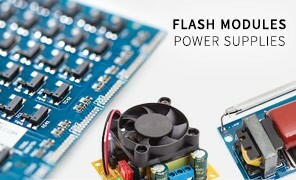 A high amperage socket and circuit breaker of 16A-20A to allow maximum flash power. Lamp wire 1 (end side electrode) connects to LAMP1 area. 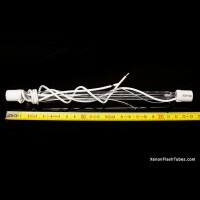 Lamp wire 2 (the other end of the lamp) connects to LAMP2 area. Connection diagram for Sync. 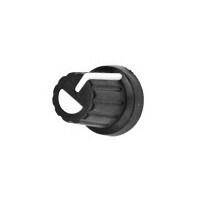 input - 1/4" (6.35mm) plug. 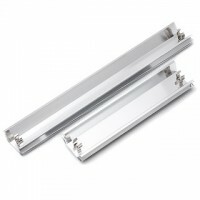 Both sockets are parallel wired to allow a daisy-chain network of multiple devices that will all sync to the input. Once a plug is inserted into one of the sockets, the strobe will stop flashing, and will wait for the sync signal to trigger the flash.